When furnishing a public space such as a park, a city street or a shopping centre, it’s important to remember who uses these areas; Everyone. And not everyone has the same capabilities. You may think you are doing everybody a service by providing them with a bench to take a break on or a picnic table to enjoy a nice meal outside and you are, however the majority of site furniture is not designed for people with disabilites or those that just need a bit more support. Picnic tables are a great addition to any park or shared outdoor area and although they seem accessible to everyone, including those with wheelchairs, that is not the case. The open ends of picnic tables may seem like an easy enough solution for those in wheelchairs to wheel up to, however the design of most picnic tables has the legs too close to the end of the table. There are picnic tables on the market that have been designed to better accommodate those with wheelchairs. Some of those designs include regular style picnic tables that only have seating on one side or have an extended table top to allow room for those with wheelchairs. Our own MODC table was designed for the March of Dimes Canada and is a square table with built in seating on two sides and open seating on the other two sides to allow for wheelchair access. 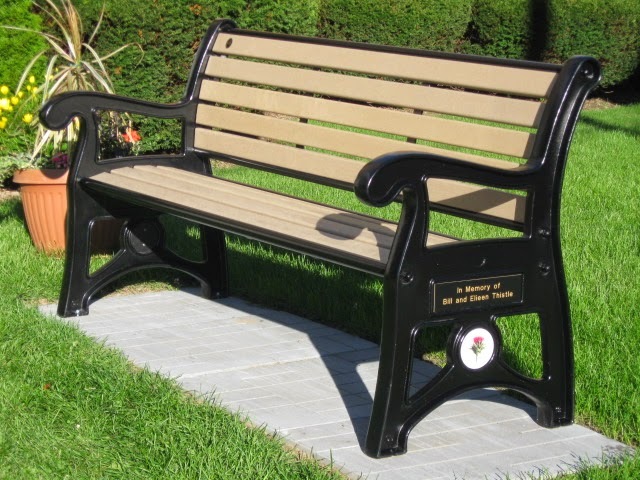 There are a variety of bench styles available on the market and the majority are fairly accessible, however there is always room for improvement. Benches tend to be low to the ground and fairly deep, making it difficult for some users to enter and exit the bench, especially if the bench doesn’t have arms. Another issue with the average park bench is that the material to make benches is hard, there is no give and unfortunately does not conform to the shape of a person’s body in anyway. We took all of this into account when we began designing a line of ergonomically correct benches. Our line of ergonomic benches, that includes the Ergo, Heritage and Contour bench, address all the flaws of the common park bench that are listed above. The seat height of the benches range from 18.5” to 20” and features curved seating to allow the user to roll on and off the bench with ease. Raised arm rests further aid the entry and exiting process. The Ergo and Heritage bench feature further ergonomics through built in lumbar support with a curved back which giving the user more comfort and support. 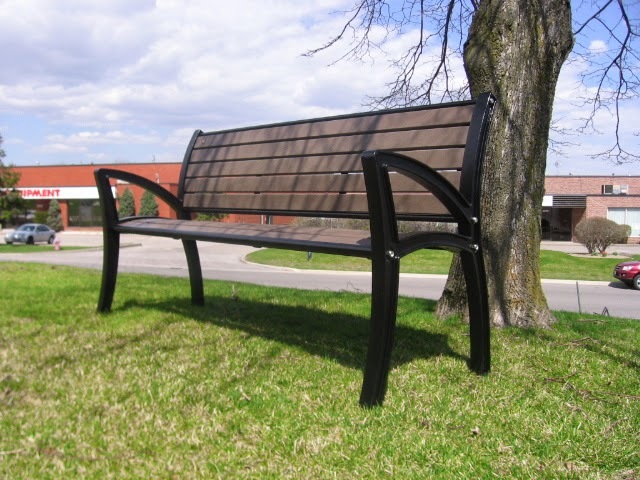 The ergonomically correct line of benches are the ideal solution for those with disabilities and seniors, as they are more accessible and user friendly and make a great addition to any public space. Not every piece of site furniture on a property is going to be accessible to everyone, however having a few wheelchair accessible tables to go along with your regular picnic tables, and some ergonomically correct benches along side your existing benches will ensure that anyone can find a suitable place to sit and enjoy the public space.